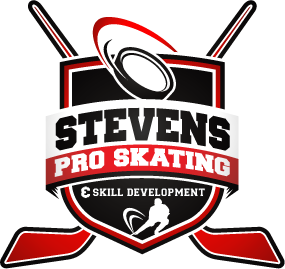 This is your chance to be mentored 1 on 1 by NHL Skating & Skill Coach Troy Stevens with 19 other high performance players. Note: This is not for everyone. You must be ready to ELEVATE your game. To embrace challenge, change and improvement over a 3-week period. 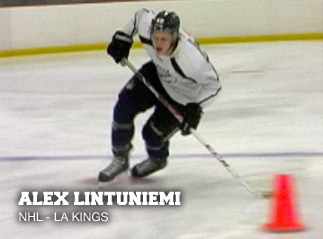 This camp will teach the latest skating techniques, puck skills and tactical strategies for forwards and defensemen in the modern game. Our goal is to educate players as to what skills they need to work on that will transfer to the next level. We want to bridge the gap between practice and performance in games. 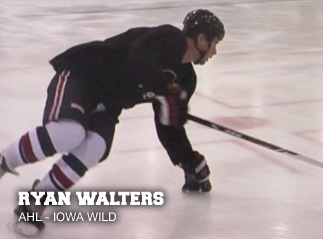 Each session begins with a 15-minute video (with theme) in the locker room followed by 75 minutes on the ice.